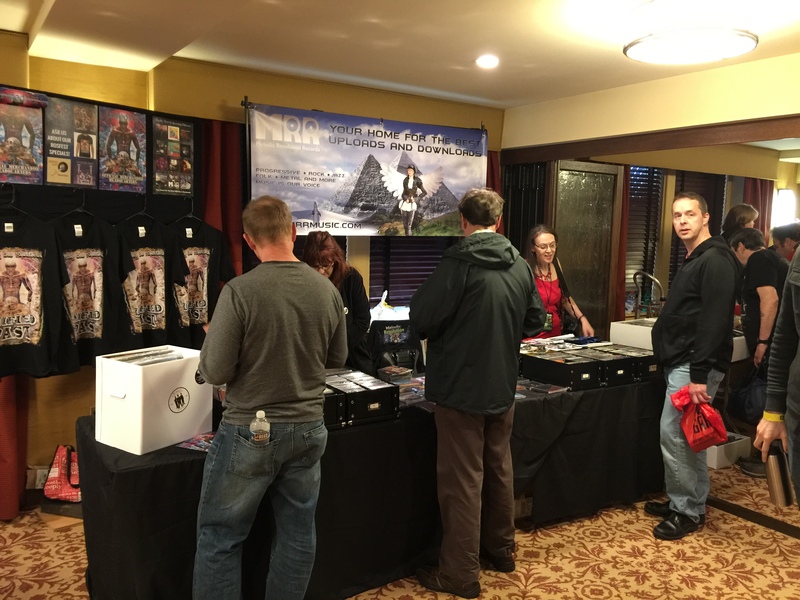 We are thrilled to announce that Melodic Revolution Records will bring its booth of goodies and music back to RoSfest – one of the most renowned US Prog Festivals. Along with over eleven years of quality releases, MRR will have on hand some fabtasic new releases, from these artists. Buttons, Stickers, Download Cards, and CDs and more! A Three Day Progressive Rock Experience held annually in Gettysburg, PA.